The Spurs saw a 10-point halftime lead trimmed to one but manage to hold off the Nuggets. DENVER — DeMar DeRozan scored 18 points and Derrick White had a key steal in the closing seconds in the San Antonio Spurs' 101-96 victory over the Denver Nuggets on Saturday night (Sunday, Manila time) in Game One of their playoff series. 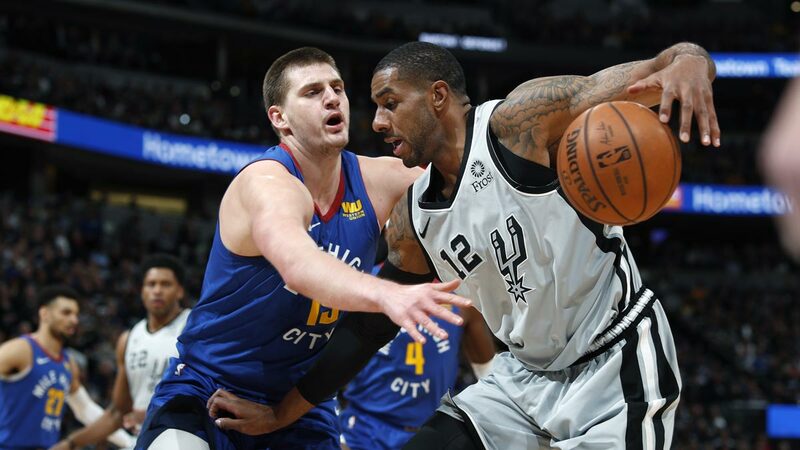 Game Two is Tuesday night in Denver, where the second-seeded Nuggets failed to parlay the NBA's best home-court record (34-7) into a win against the seventh-seeded but much more seasoned Spurs. Game Two is Tuesday night in Denver.